Under the patronage of H.E Sheikha Almayassa bint Hamad bin Khalifa Al-Thani, the exhibition of photographs by Maher Attar, DOHArama “A portrait of a city” was held at the QMA Gallery at the Cultural Village Katara in Doha from 5th until 26th of March 2011. 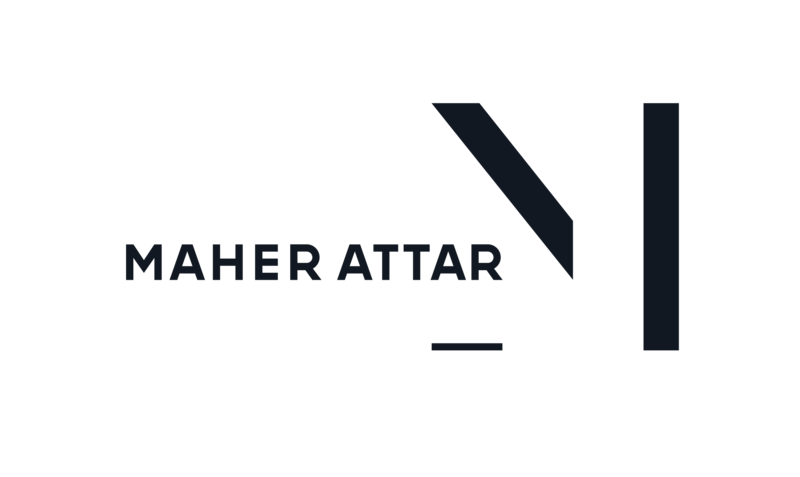 Watch this special film that was produced specially for the photo exhibition DOHArama by Maher Attar. With the music of Marcel Khalife, the photographs of Maher Attar and the editing’s rhythm, the idea of Gwenaëlle le Mée was to reappraise the presence of the past…the story of a day in Doha between present and past adapted from the book DOHArama published by Art&Privilège.